For Hotels, Twitter is one of the best places to have conversations that support, educate and delight people. It’s a place for authentic interactions. It is also a unique place to upgrade and create compelling guest experiences. Core principles like Surprise and Delight are important factors that can help Hotels generate new awareness. But the key to connect with your Hotel Guest lays in mastering consistency. We know that even the tiniest missed guest expectations will lead to problems in Hotels. Problems lead to poor reviews. Poor reviews lead to Hotel reputation issues and so forth and so on. Start a communication process that involves you Hotels team members, guests, customers and Twitter audience. Being authentic on Twitter require Hotels to make personalized connections with guests. Hotels need to showcase that they are able to help and add unique values to the customer experience. When your Hotels team member utilizes Twitter to suggest local information that helps travelers optimize their experience this will create a ripple effect that goes beyond the experience. And the most creative and innovative Hotel Teams utilize Twitter to tap into new uncontested market segments that never expected to be contacted by the Hotel. Content and Twitter, when used effectively, cane your most powerful tools for Hotel marketing. All three concepts are intimately entangled. To create results for your Hotel, you need to know how to obtain results on your own, and a deep understanding of how to implement a consistent branding for your Hotel on Twitter. And it needs to be something which can be explained to the guest, customer, and clients in a way they understand. Your Hotel needs to tackle everything from Twitter marketing strategy, site optimization, and performance marketing to the planning and execution of photo shoots and content creation. Twitter often acts as a catalyst where other Social Media Platforms don’t. When people are on the go they look consume content. Your Hotels team job is to put this into a context that will add value. There are simple and effective ways to approach this. One way is to start developing a content calendar that represents consistency for a given period and theme that you want to promote. There may be major events or occasions that will resonate with your Hotels ideal target market. Weaving these events together is a great way to tell your Hotels story. A visual representation of the events or occasions arranged as a timeline is easy to use, appealing way to compel your target market. As you build your Hotels timeline (which doesn’t need to be extensive), think about a theme that is appealing and provides a great visual presentation. Twitter is a great Social Media channel to develop thought leadership with guests, customer, and your audience. Start share data and research that will help your audience make educated decisions. Experiment with GIFs and Videos that typically draw higher engagement on Twitter. Twitter provides Hotels with a unique opportunity to engage with their community in a fast and concise way. The key is to respond to all Tweets, whether it is a question, comment, guest concern, a suggestion or special occasion. Be authentic when you respond to the Tweets and provide an answer to the best of your Hotels ability. Collaboration and constant communication is key to a successful customer service strategy on Twitter. 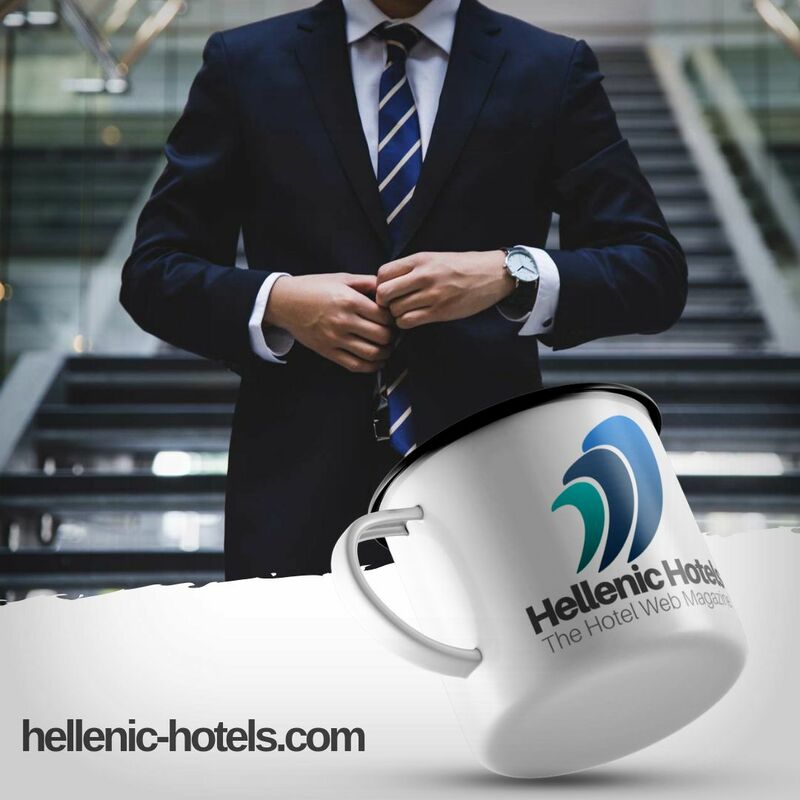 Your Hotels Team need to have a clear goal to satisfy the customer! Creating content that people want to share, gives Hotels an opportunity to increase their brand awareness to a wider audience. Understanding your customers is the first step to creating shareable content. Once you understand your customers thought process, you can create content your audience will want to share. Remember it is the customers that will decide if your Hotels content is contagious or not. This is why it is critical to collaborate with your Hotels community. Paid Twitter campaigns to allow your Hotel to create highly targeted and refined campaigns that deliver customized communications to your customer segments. With all your Twitter actions you can implement predefined Twitter #hashtags to track the engagements. A challenging aspect of Twitter marketing is tracking results off-platform. Tracking conversions can help you understand whether your content is driving actions. Using #hashtags, it’s possible to track events such as click-through, associated on-page behavior, and learn more about the behavior of specific audiences. With content that is optimized for conversations, you Hotel will be able to determine if your calls-to-action are working and whether they’re playing a role in bookings or other forms of actions. You can track some simple statistics to better understand if your Tweets is playing a key role in upgrading your Hotels Guest Experience. One really interesting aspect here that I experience over a long period is that less attention I pay to follow growth more the other factors has grown for me.